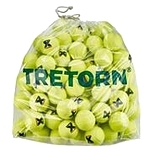 In order to run a successful tennis court, you're going to need an abundance of tennis balls! In fact, it's fair to say you can't have too many. 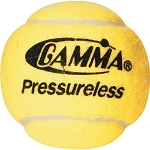 At Tennis Court Supply, we have both pressureless and pressurized practice tennis balls from GAMMA. 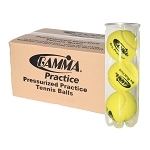 Our selection of tennis balls is great for practice and for your tennis ball machine. 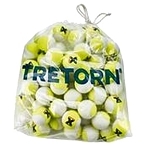 These are top-quality, long-lasting tennis balls that will survive the rigors of training. 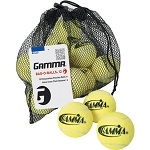 Questions about any of our products? 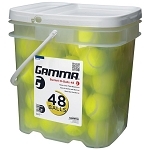 Contact Tennis Court Supply and we'll give you the information you're looking for.